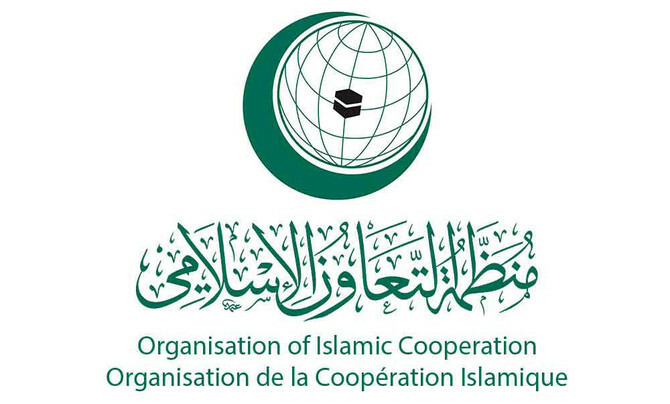 Secretary-General of Organization of Islamic Cooperation (OIC), Dr. Yousef bin Ahmed Al-Othaimeen has expressed his appreciation for the initiative of the Kingdom of Saudi Arabia to convene a meeting of the Organization's Permanent Delegates Committee to discuss the Law of '' Nation-State of the Jewish People" and its impact on political and historical rights of the Palestinian people. He said in his opening speech at the meeting today, "The Kingdom's call emphasizes that the cause of Palestine and Al-Quds is at the forefront of its interests and political initiatives under the leadership of the Custodian of the Two Holy Mosques King Salman bin Abdulaziz Al Saud and HRH Crown Prince. And it is an extension of the Kingdom's relentless efforts to achieve OIC's goals and reflect the commitment of its member States for defending the rights of the Palestinian people and supporting their just cause."